Andrew and Kirstie to pack some warm clothes and head out to the West Coast forStrictly Sail Pacific. The show is held at Jack London Square in Oakland, California which is just across the Bay from San Francisco. The Regatta itself is 3 days of racing Friday to Sunday. were the best accessory for evening wear in the Village. 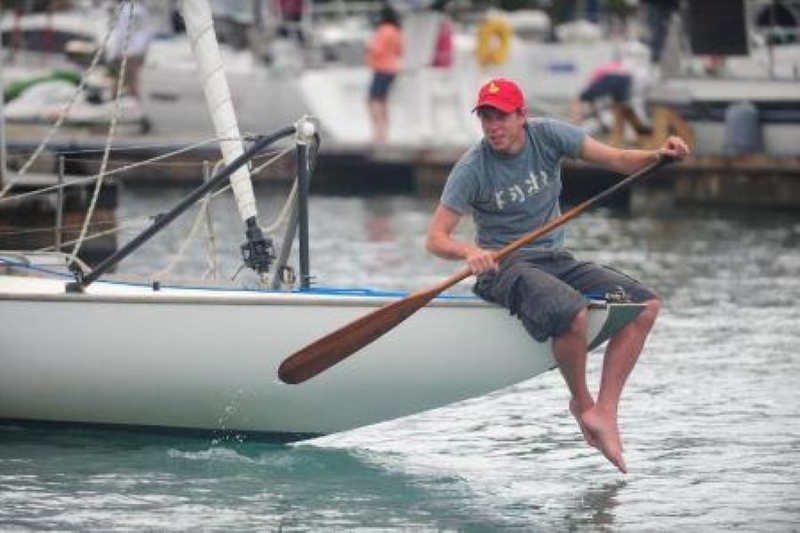 very novel way with one of the crew sitting on the bow paddling!! balls at the BVI National Parks for DINGHIES? the outdoor living space clear of lines.